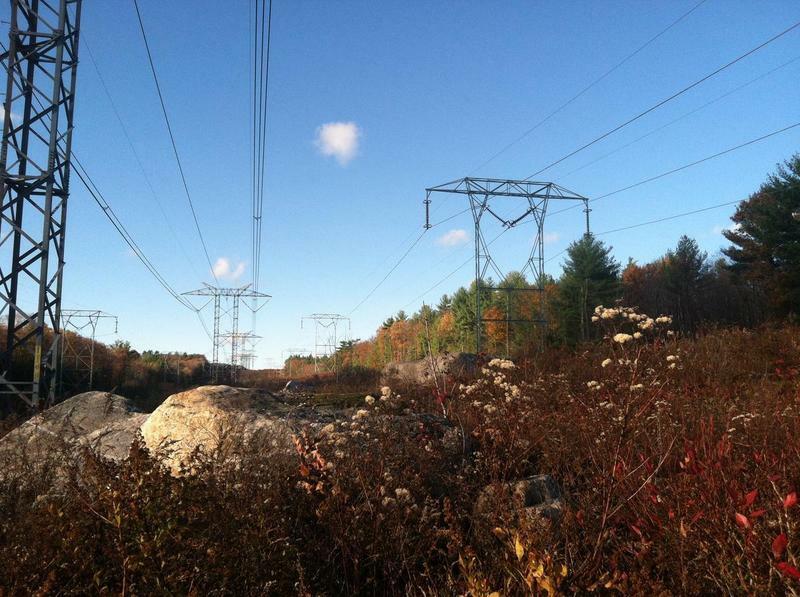 Eversource wants a second chance at the last permit it needs for Northern Pass to be built. It would carry Canadian hydropower over 200 miles from Quebec, through the White Mountains to central New Hampshire, where it would hook into the New England power grid. 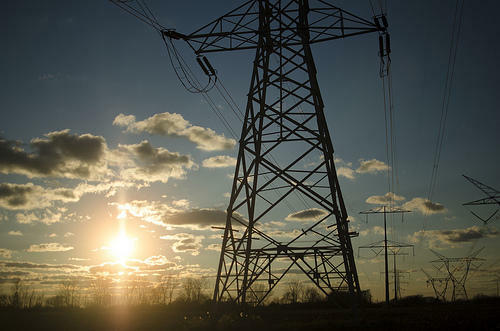 If New Hampshire regulators don't want to re-hear the case, the utility will likely appeal to the state Supreme Court.